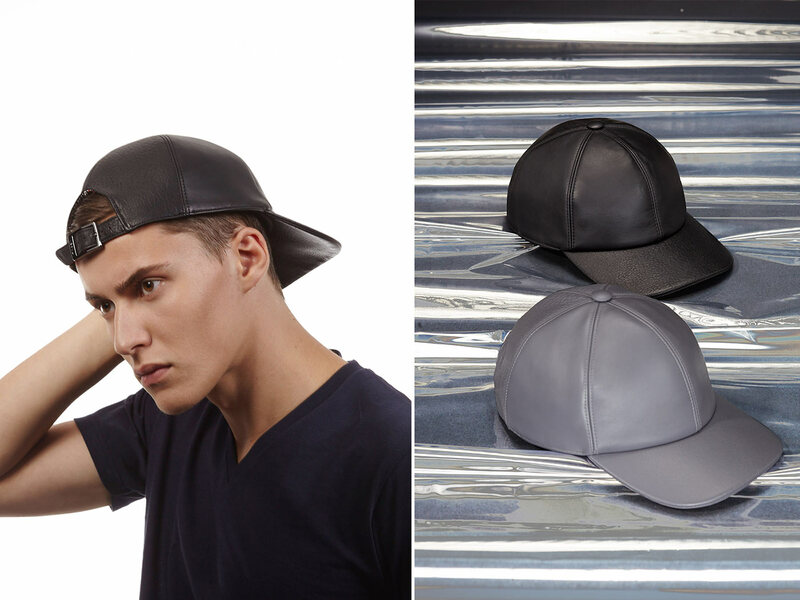 The design of Tosen's high-end leather caps combines a super comfy fit and individual looks, all made in France. 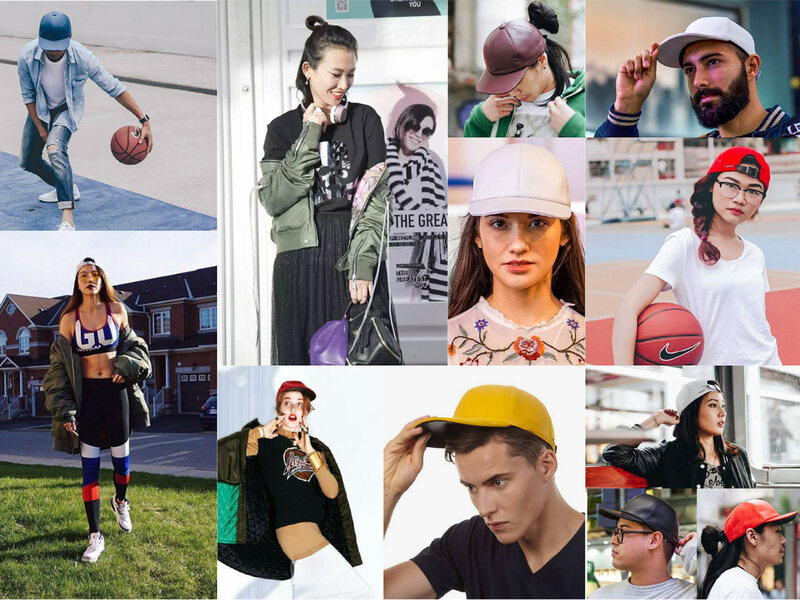 Newcomer fashion label Tosen and it’s founder Jordan approached Envary in 2015, envisioning stylish unisex headwear that turns heads and eyes. 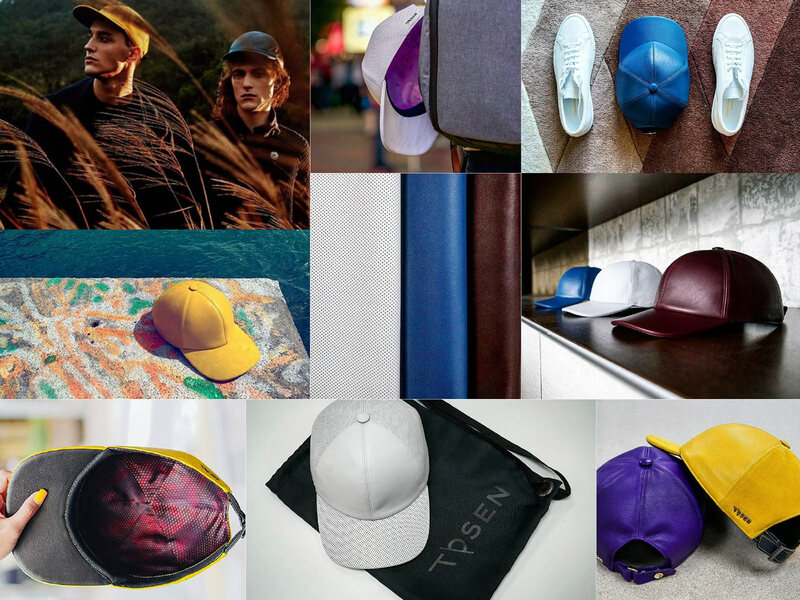 Emphasising the label’s focus on high-end lamb Nappa headwear with a really snug and comfortable fit, Tosen’s caps had to be absolutely uncompromising in sharply amplifying individual fashion looks. 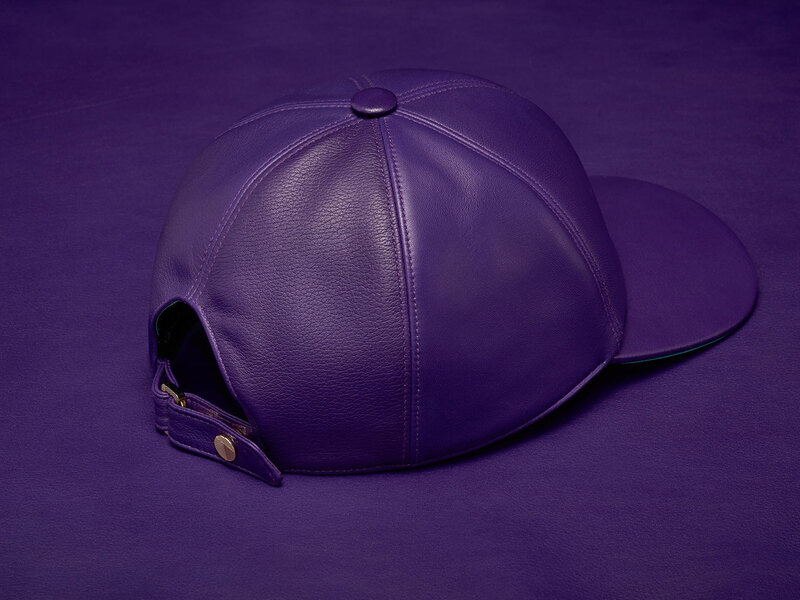 Digging through a plethora of mass-produced snapbacks as well as baseball caps, we noticed that even many high-end caps followed a very standard construction of brim/visor, strap and crown. 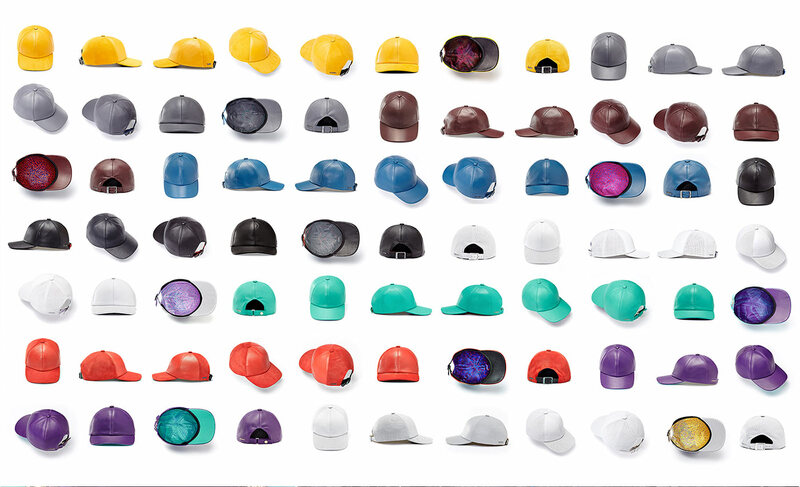 Most caps on the market all used the same strongly-curved visor insert that made many caps look substandard quality. 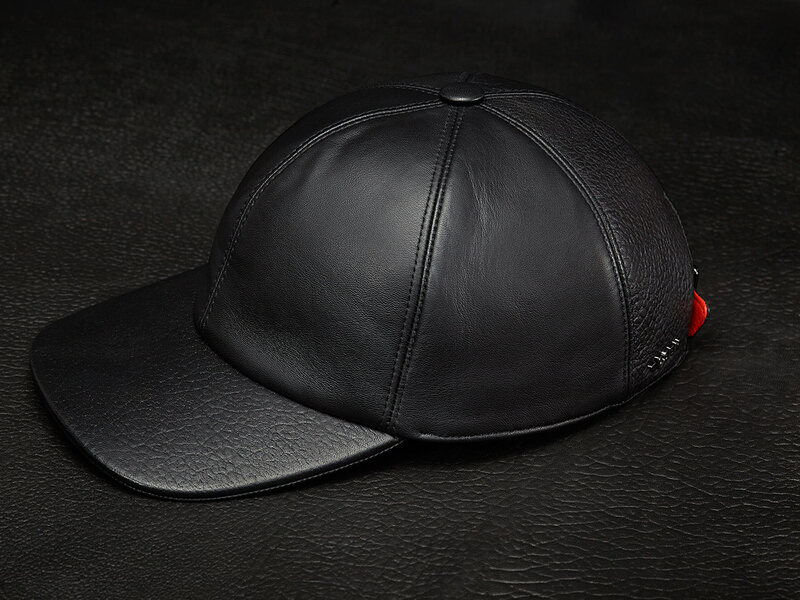 Creating a leather cap without corny looks, we had to ensure that the fitting amongst different head shapes was snug, the leather panels of the crown always in an impeccable dome shape and a new visor was needed. 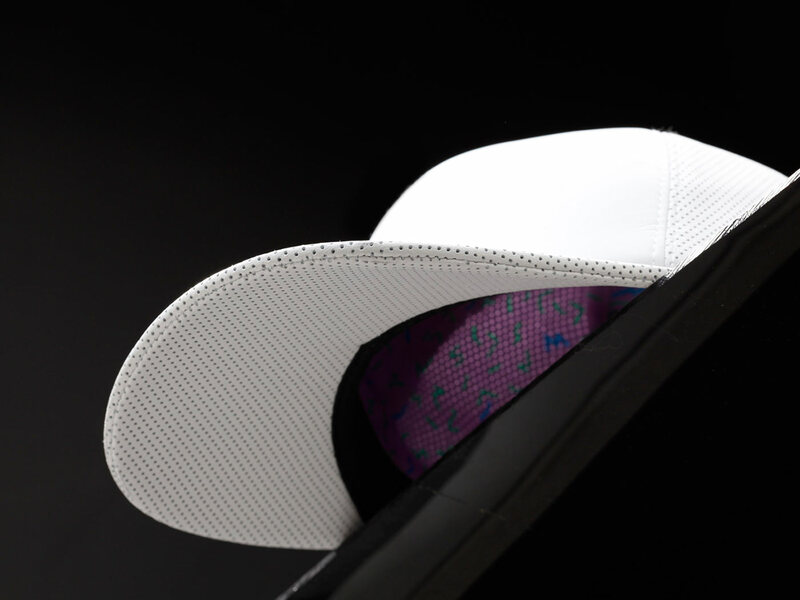 What we did: Opting for 6-panel caps with variably configurable closure straps, Envary worked 14+ months with Jordan to develop the cap designs. 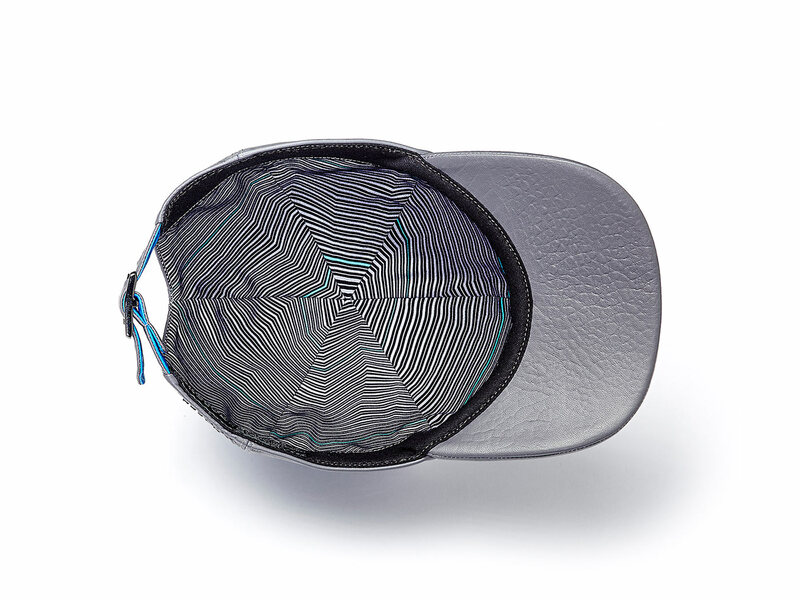 After weeks of initial sketching and concept development in which details such as sweat bands, composition of the closure strap and rear cut were designed, the most challenging work proved to be the search of capable manufacturers and suppliers. 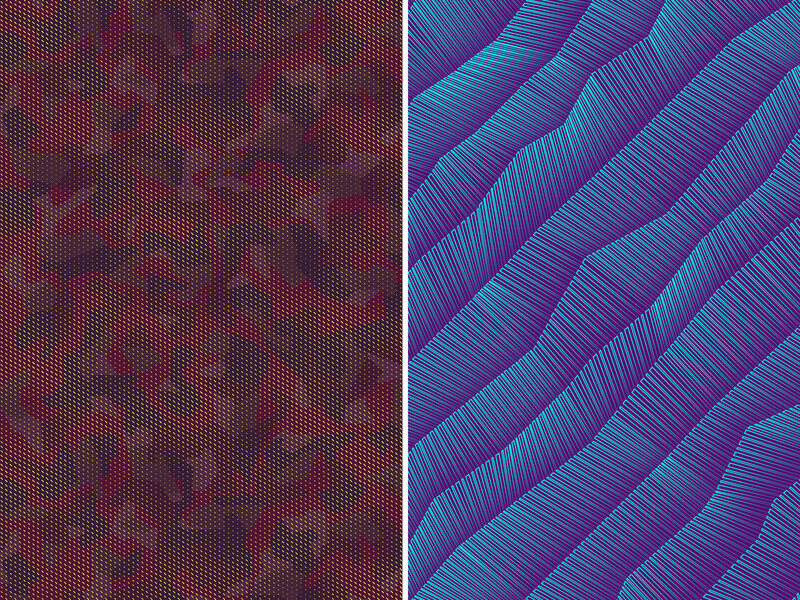 Ascending on a quest through France and Italy it took us 3 months until we had made a selection of potential partners, then 2 additional months to achieve informed certainty about their abilities. 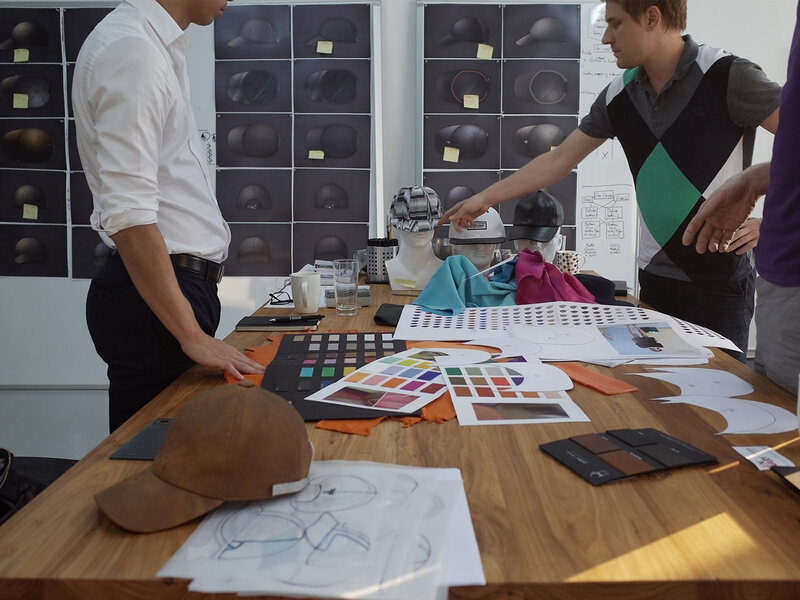 Many more stages followed until small parts suppliers were organised, giving the team the chance to figure out the optimal sizing and fitting. 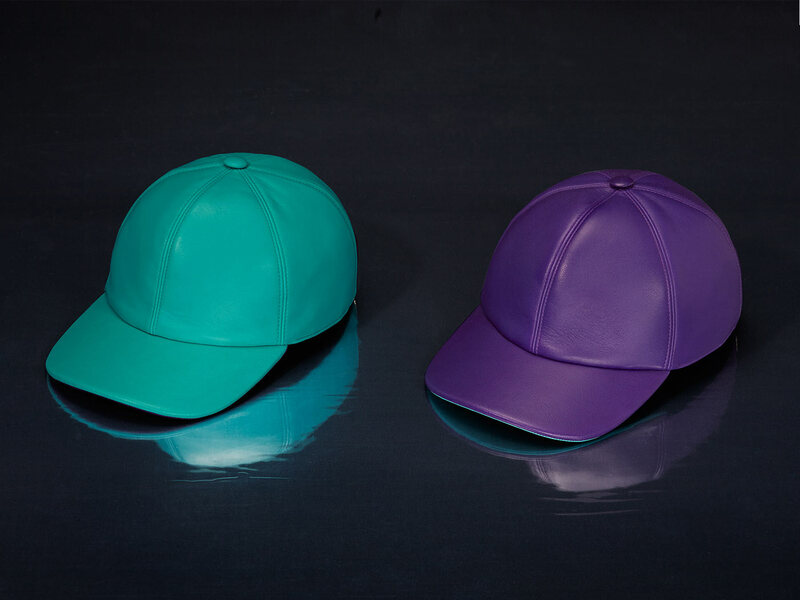 The uncompromisingly snug fit made it necessary to reduce the configurable sizes of each closure strap, hence at least 2 sizes had to be made of each cap. 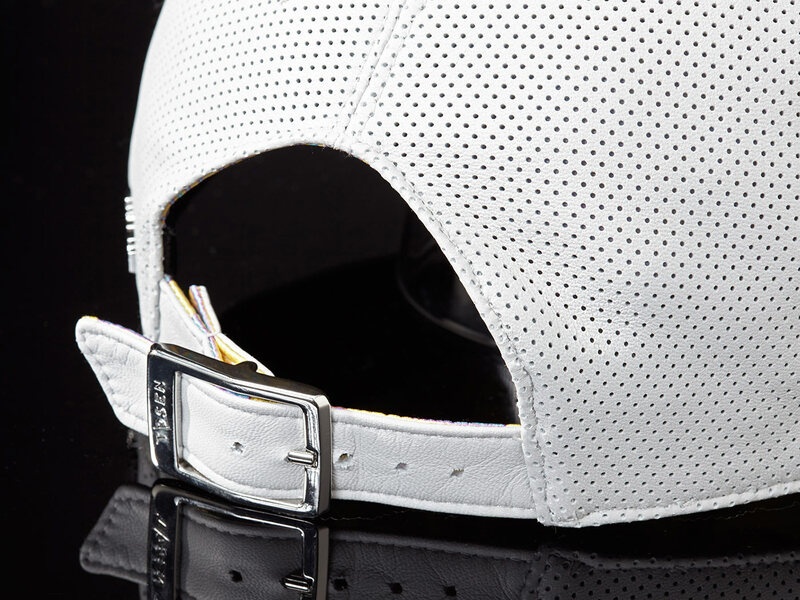 Once the fitting was solved we helped Tosen build a working supply chain of the 20+ different assembly parts, including a custom manufactured visor, buckle, sweatbands and closure strap as well as finding suitable tanneries in France and Italy that were able to supply smaller quantities of their highest grade Nappa leathers. 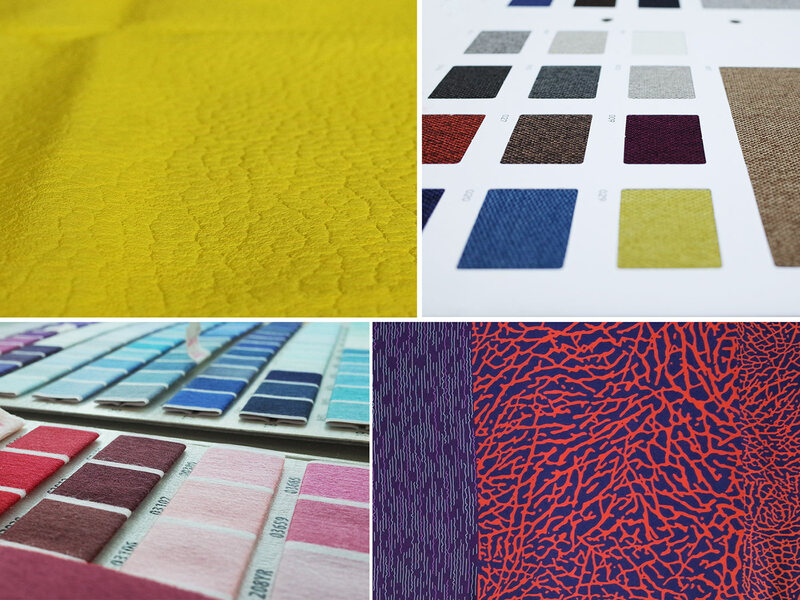 The latter was a challenge itself due to the delicate characteristics of lamb Nappa leather and the pliability requirements for making curved surfaces without creases. 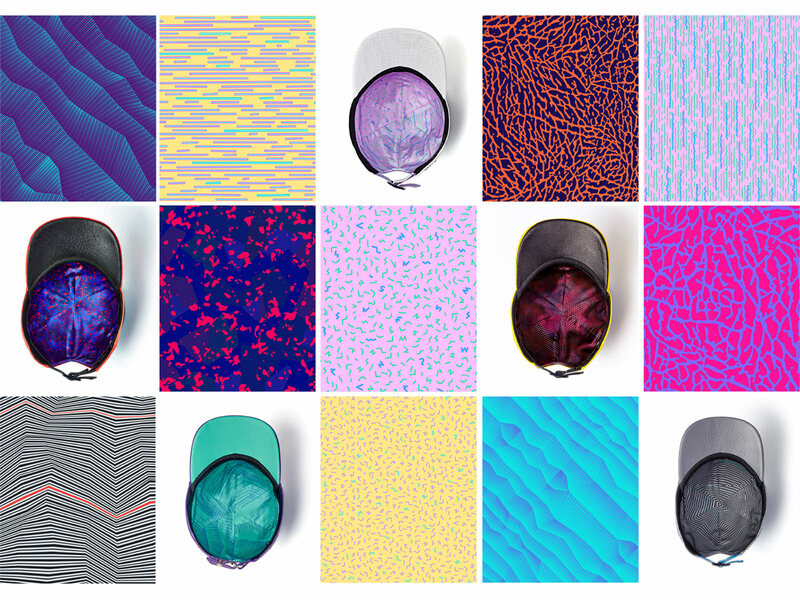 Making a stylish fashion accessory meant we were required to develop a range of somewhat common yet distinctive colors as well as a few more extravagant hues that would combine stylishly with various fashion looks. 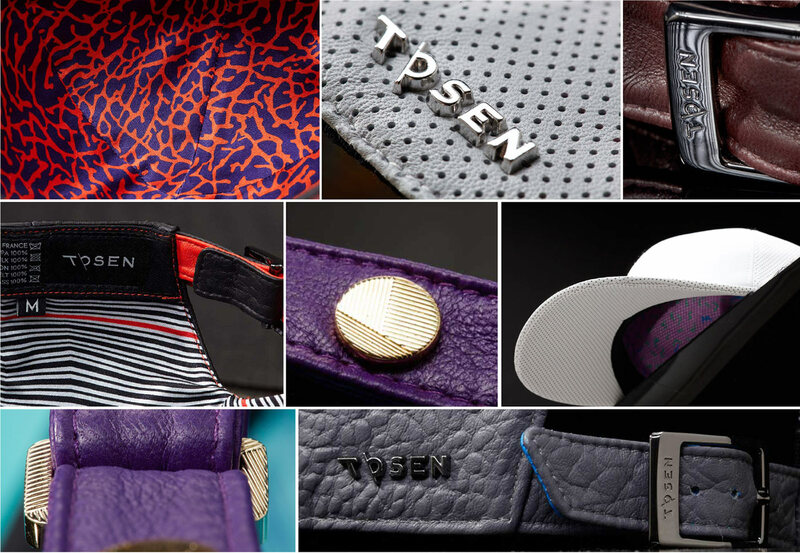 Tosen launched its brand and cutting-edge product line September 2016.